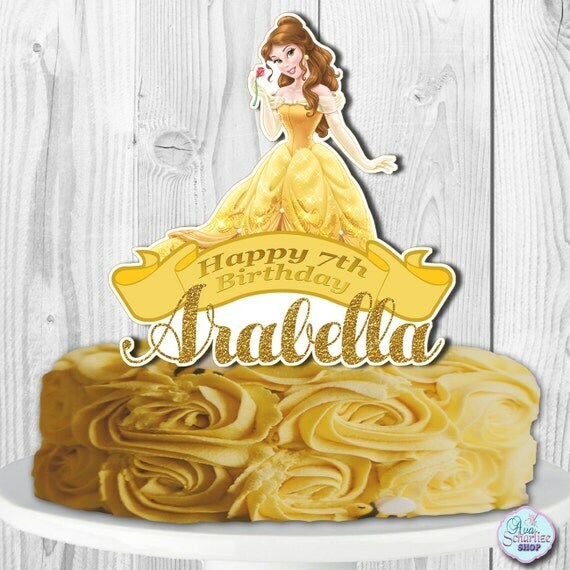 Beauty and the Beast Printable Cake Toppers for that special party! 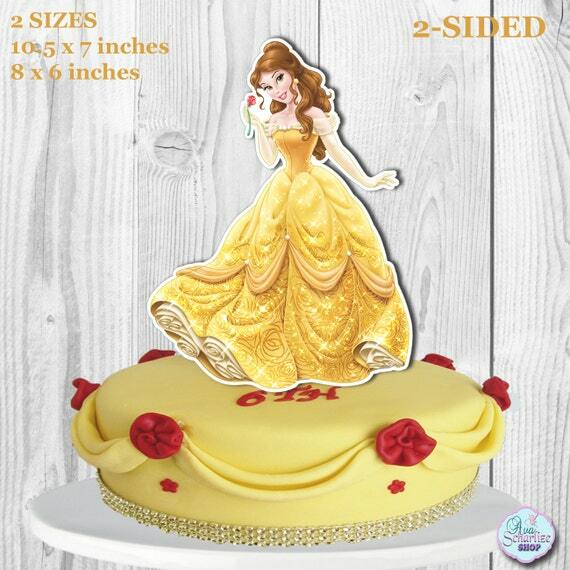 Have a fun time making your event cake look Professional and perfect for your theme! You will get 4 pages (comes in 2 sizes). Please note that the number CANNOT be changed. 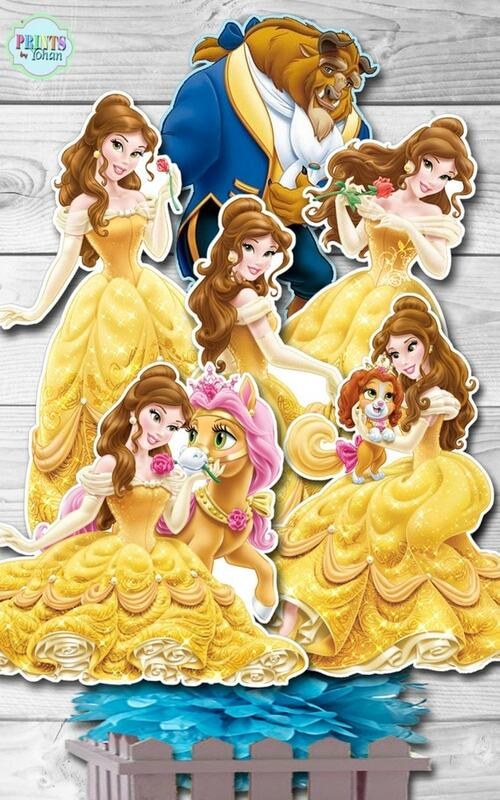 You will instantly received Princess Belle with number 3. If you want a different number, please purchase the PERSONALIZED listing. 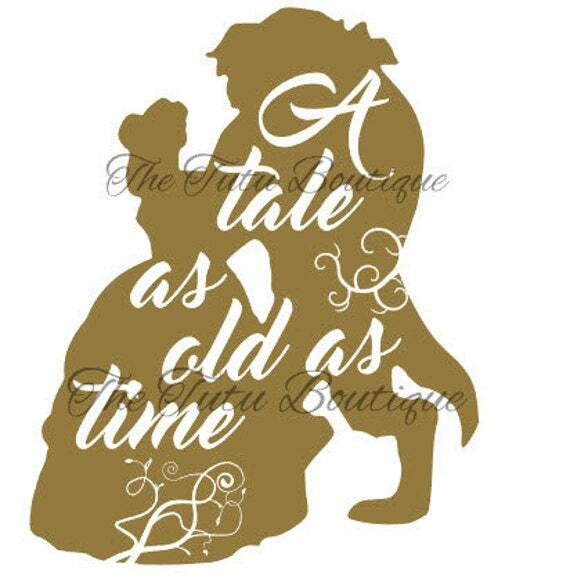 This design can be used in your handmade projects, be it for personal use or to gift to others. If you would like to use it for commercial use (making a profit from it) you must purchase the commercial file. This listing is for the DIGITAL FILE ONLY which you can then print, cut and assemble as many as you need from home. Make one large centerpiece or make individual centerpieces. Or use them as CAKE TOPPER. I recommend using PHOTO or CARDSTOCK paper. 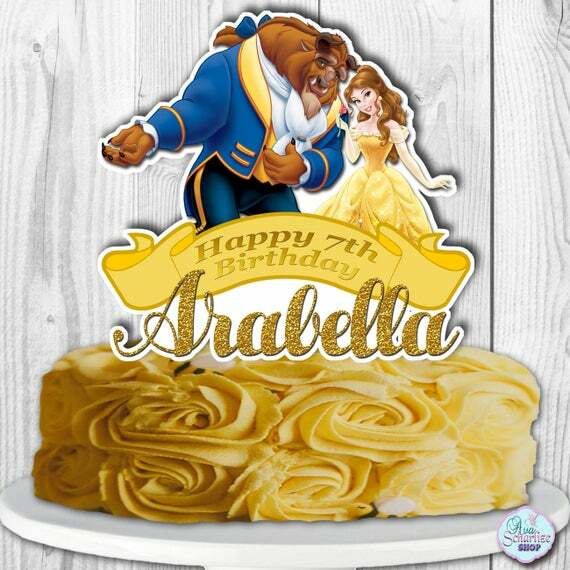 Here are more Beauty and the Beast Cake Toppers!